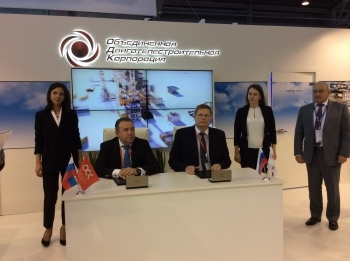 Alexander Artyukhov, General Director of United Engine Corporation (JSC) (a Rostec State Corporation company) and Aleksey Rakhmanov, President of United Shipbuilding Corporation, have signed a collaboration agreement as related to the production and delivery of ship gas turbine engines and units in the frame of International Naval Show-2017 in Saint Petersburg. United Engine Corporation (a Rostec State Corporation company) has started tests of the M90FR marine gas turbine engine (GTE). 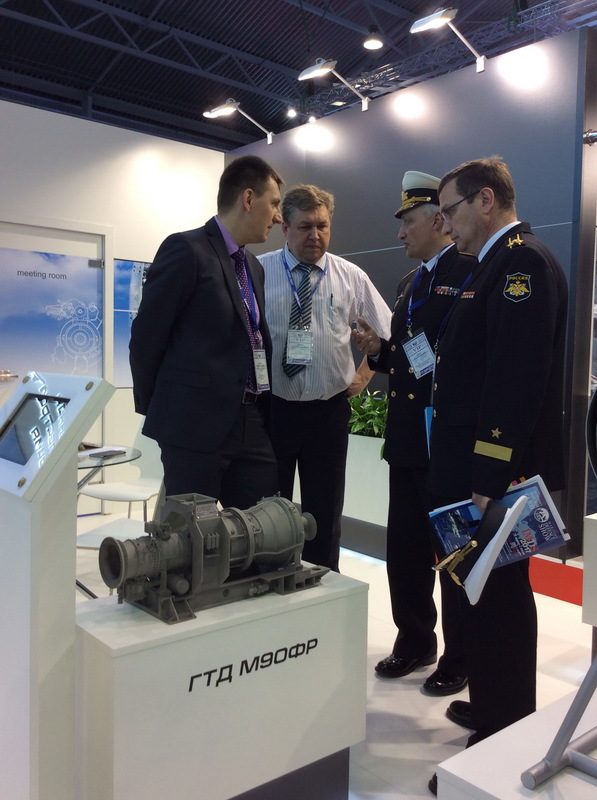 The production of this engine is being set up within the import substitution program in order to meet the needs of the Russian Navy. 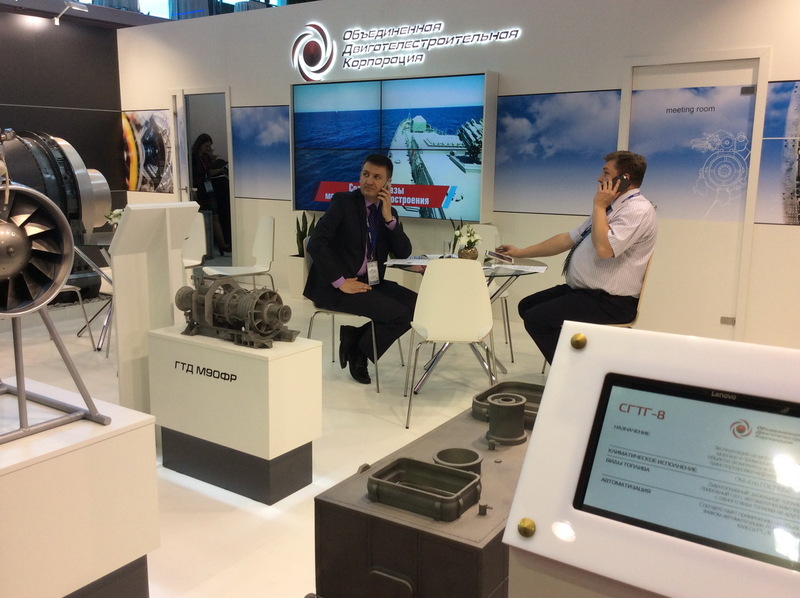 United Engine Corporation (a Rostec State Corporation company) will present their competencies acquired within the framework of the import substitution program and related to the development and production of marine gas turbine engines and units during International Naval Show - 2017 in Saint Petersburg. Summary operating time of Russian-French SaM146 power plant systems installed on commercial aircraft Sukhoi Superjet 100 (SSJ100) is more than 620 thousand flight hours. The engine is being successfully operated not only by a range of Russian airlines but also in foreign countries. The biggest foreign operators are Mexican InterJet and Irish CityJet airlines.